Hi everyone! 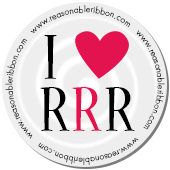 Welcome to Really Reasonable Ribbon! Hope you all had a fabulous weekend! Today I am featuring a card with several ribbons that are all different textures. 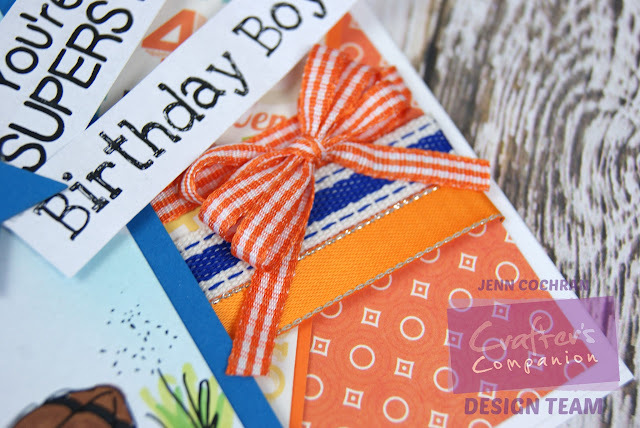 I wanted to show you all how you can combine different types of ribbon and still achieve a fun greeting card. I have used Gingham Orange Micro ribbon. It is 1/4" and is super easy to make a multi-loop bow. I added it on top of Canvas Color Band with Stitch Edge-Royal Blue. I also wrapped my card in Satin with Silver Metallic Edges-Tangerine. 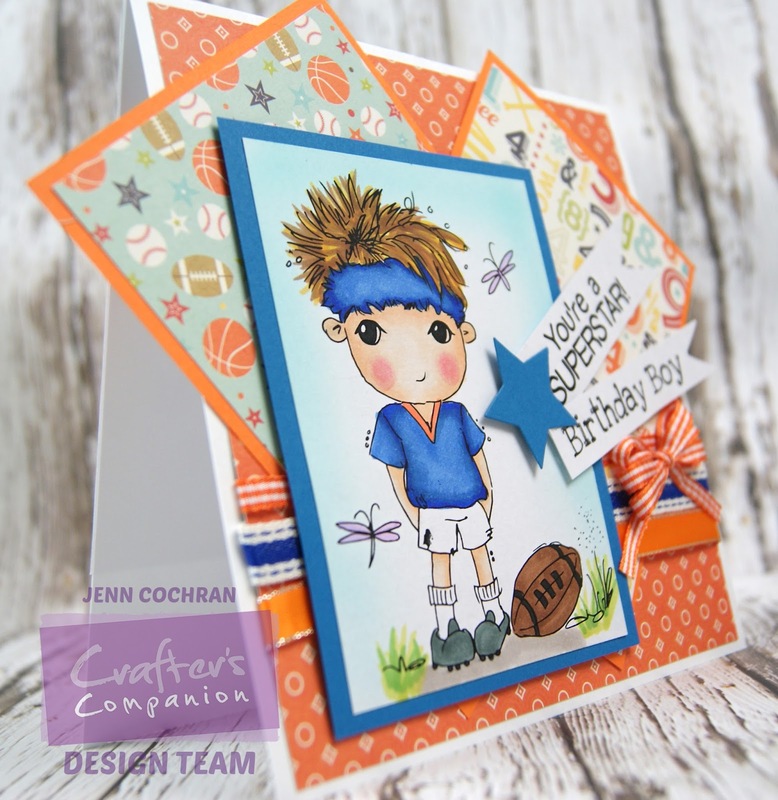 I found that layering these very different ribbons has really added a lot of extra texture! Hope you have a great day! Thanks for joining me!